Vintage 1980s Camp Beverly Hills by Colonia Splash Manufacturer's Sample Vial on Card. 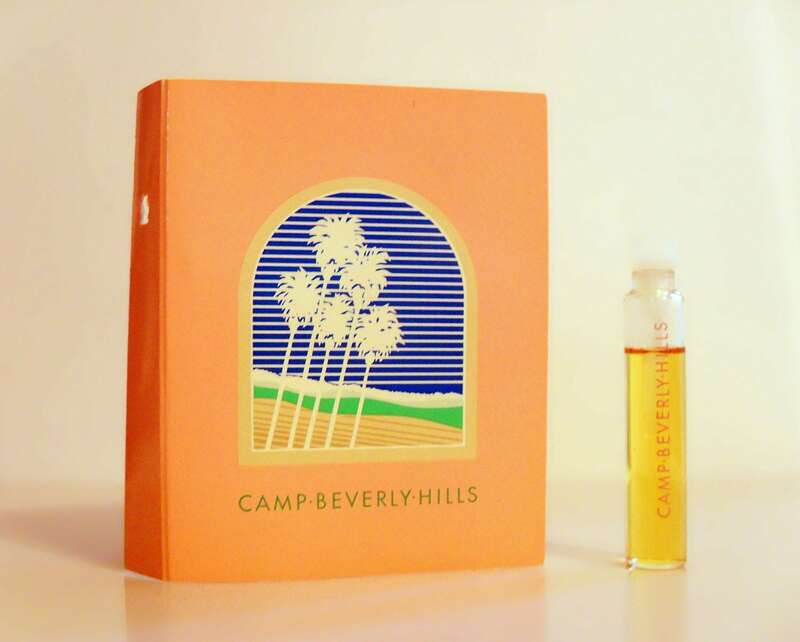 Camp Beverly Hills was launched in 1986, in association with Colonia Inc. It is classified as a soft crisp white floral fragrance for women. It begins with a fresh, aldehydic top, followed by a sweet floral heart, resting on a powdery base.